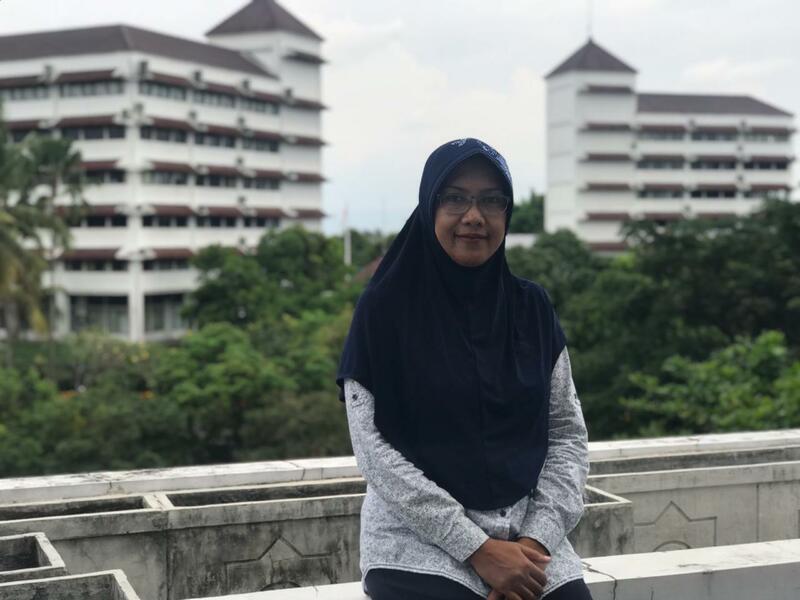 Magister of Government and Administration Affairs of Universitas Muhammadiyah Yogyakarta welcomes all new students to our program. This program has been established since 2011. Today, Magister of Government Affairs and Public Administration of Universitas Muhammadiyah Yogyakarta has been accredited “A” by SK BAN PT No : 3336/SK/BAN-PT/Akred/M/XII/2016. MGAA has attracted students, lecturers and researchers from national level as well as international level. Our program continuously strives for producing distinctive graduates by providing students with high-quality and enjoyable learning experiences. Our program encourages students to look for international experiences by joining international student exchange and or international conference. Finally, the 21st century is filled with opportunities for those who are well prepared. we encourage our students to work closely with our faculties who are ready to share their knowledge and expertise in their respective fields. Our faculties are also eager to assist and motivate students to aim for high level of achievement and success. For students candidates who wants to study in MGAA, we are looking forward to working with you.